With only five days in Scotland this year, compared to the hugely successful 42 day tour of the country in 2014 as Commonwealth Games hosts, the focus is on not just passing through, but spending quality time in each community it visits. The programme includes school and community events with a strong youth and sport theme, showcasing our rich heritage, links to Australia, The Commonwealth and a number of exciting Glasgow 2014 legacy projects. St Ninian’s Primary School , Stirling - Joining children for their Daily Mile. St Ninian’s is linked with Coolangatta State School as part of the Gold Coast 2018 Schools connect programme. 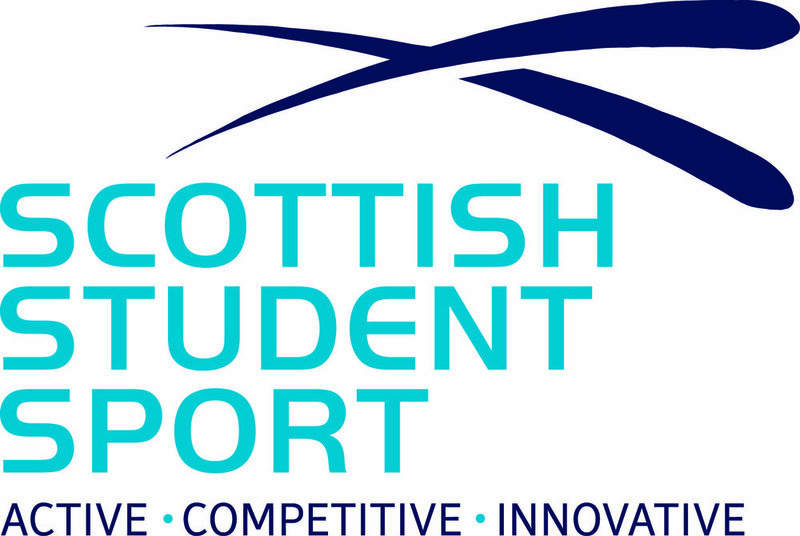 sportscotland Institute of Sport - meeting the ‘team behind the team’ who help to prepare Team Scotland athletes for the Commonwealth Games.